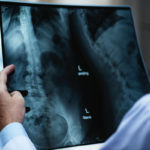 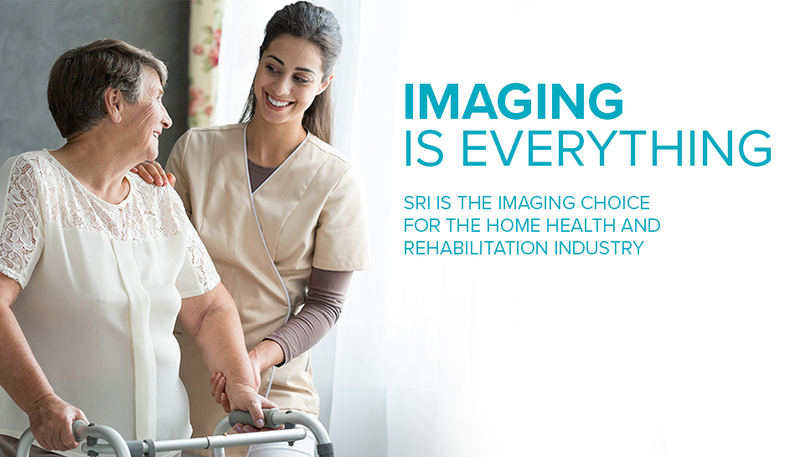 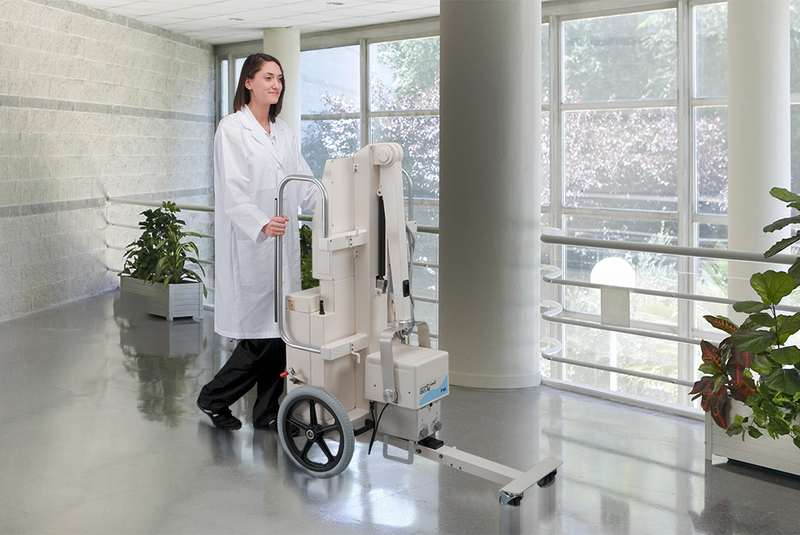 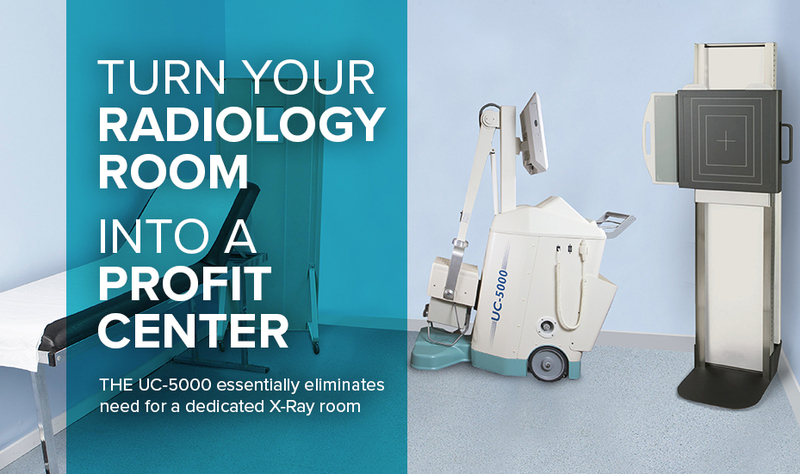 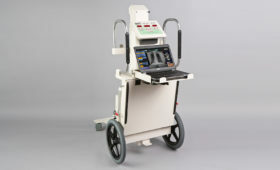 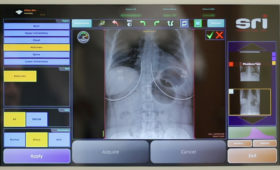 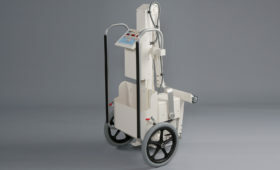 Source-Ray offers lightweight, agile, and easy to maneuver portable X-Ray Systems that are ideal for maneuvering in tight spaces, between beds, and other obstacles which can be difficult with a full size mobile x-ray systems. 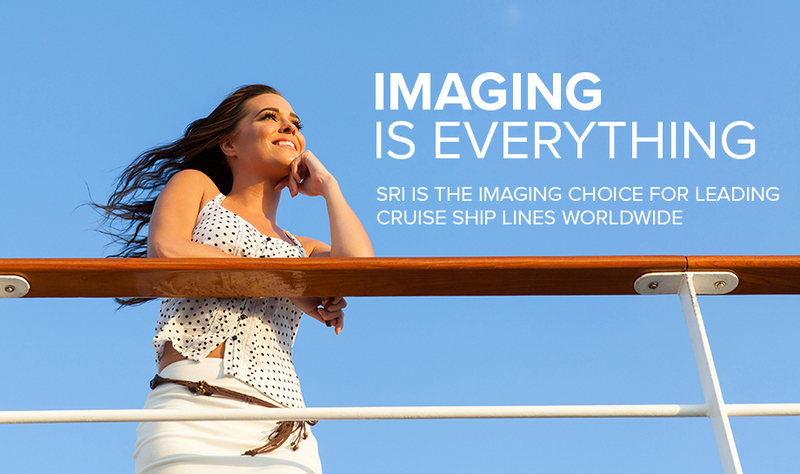 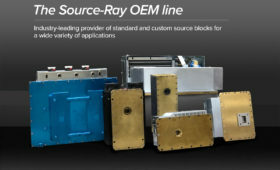 Source-Ray OEM solutions are trusted by some of leading manufacturers in the world. 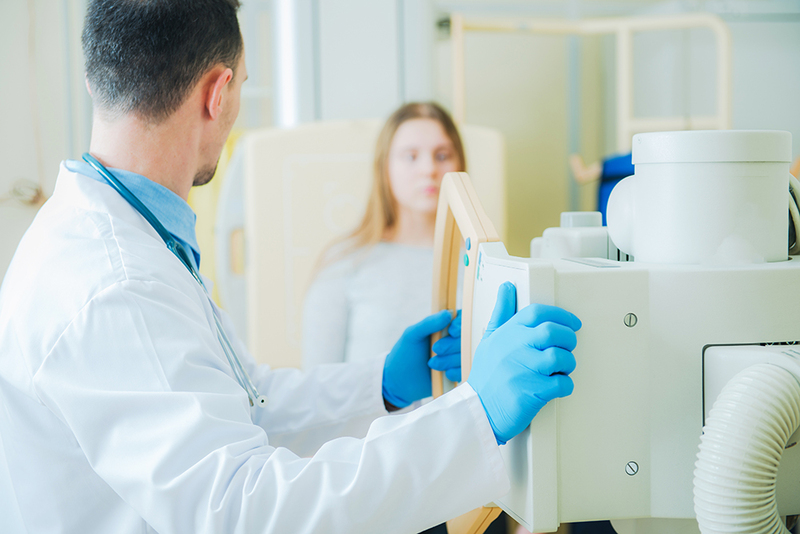 We build and design industry-leading OEM source blocks for a wide variety of tomographic systems. 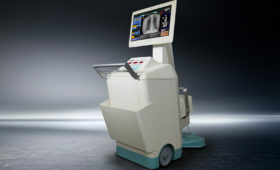 Additionally, custom fabrications available to satisfy any system requirements.